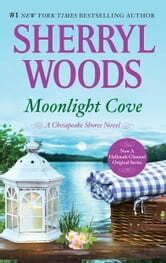 Return to the beloved town of Chesapeake Shores in this this beloved tale of overcoming obstacles and finding love in unexpected places by #1 New York Times bestselling author Sherryl Woods—and watch the new series Chesapeake Shores on Hallmark Channel! Jess O’Brien has overcome a lot—the challenges of attention deficit disorder, the near bankruptcy of her beloved Inn at Eagle Point and her self-perception as a screwup in a family of overachievers. Now she’s ready to share the future with a man. Her friends persuade her to join a dating service—but she gets no takers! Which is fine with her childhood friend, psychologist Will Lincoln, who’s already chosen the perfect man for Jess: himself. Will has loved Jess practically forever. He knows her faults and her strengths. But for all Will’s sincerity and charm, Jess fears he views her as some psychological case study. 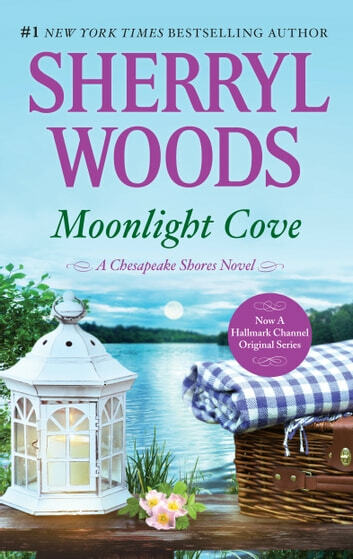 With her family and the town of Chesapeake Shores behind him, Will finally makes his case. But is it enough to convince Jess to take the risk of a lifetime?